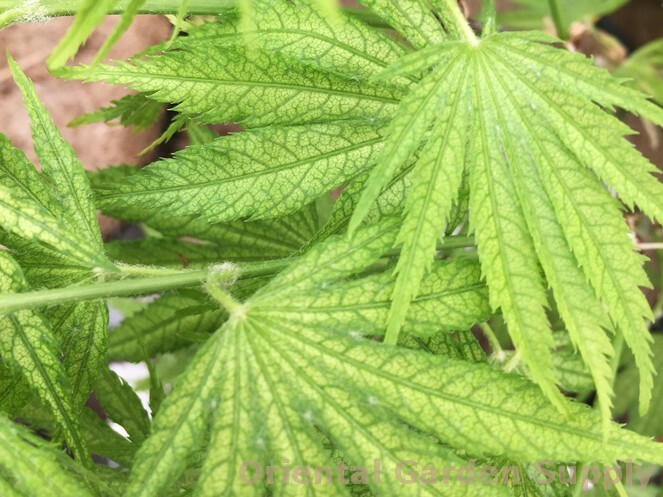 Product Information : Green leaves show evident reticulation that holds well through the summer. Yellow and pink tones also found in spring growth. Form is upright and compact.